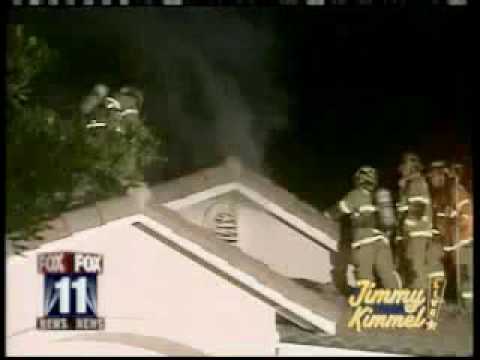 Firefighters Put Out A Marijuana Grow House That Went Up In Flames. What happened next will have you laughing. 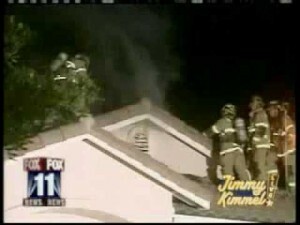 In San Diego carelessness and cannabis was to blame for a house fire. When firefighters put out the flames they found an elaborate grow house operation in the garage. Firefighter say some of those marijuana plants did burn they also say one person was treated for smoke inhalation. 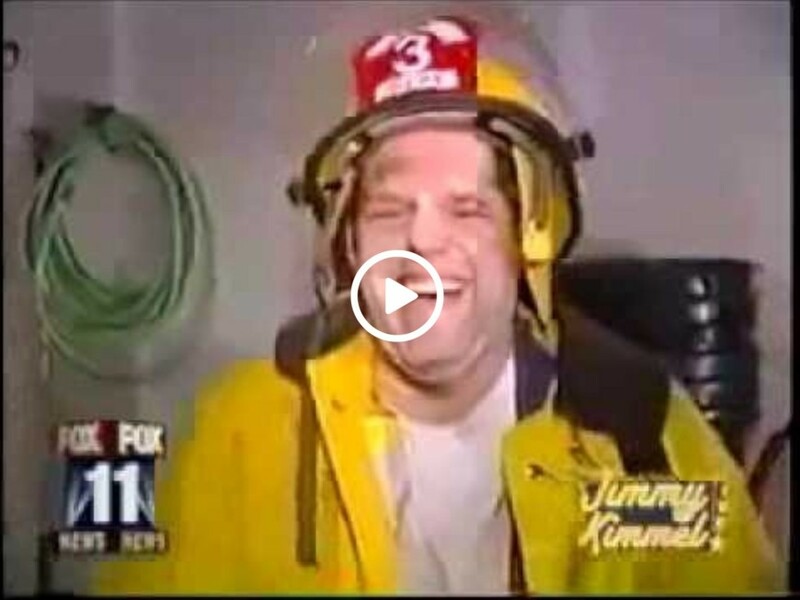 One firefighter stated, “I and inhaled so much smoke…” And continued to laugh uncontrollably.